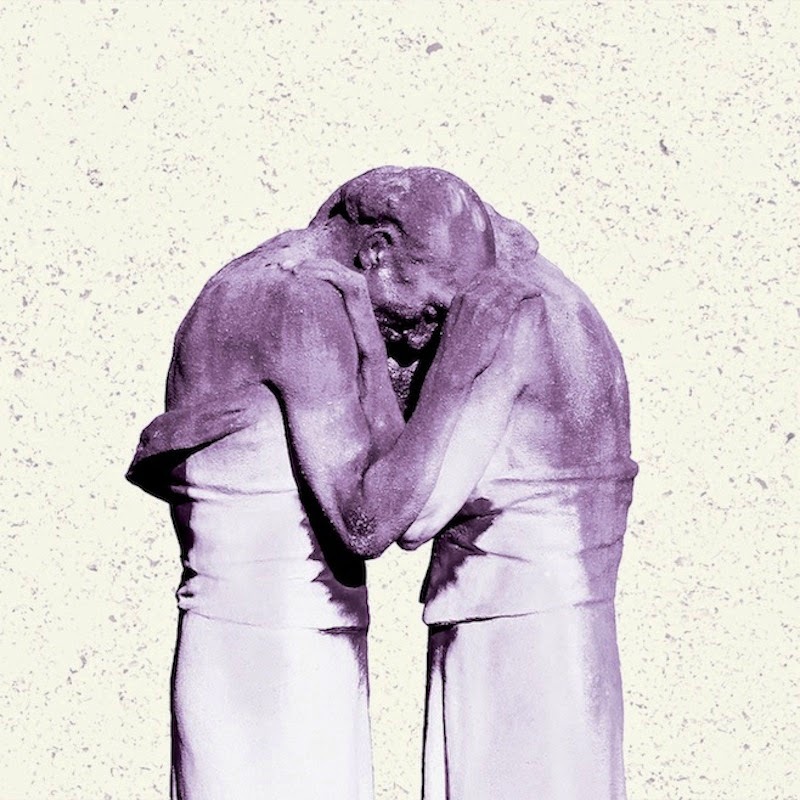 Outside of maybe Radiohead, the Antlers are making the most intricate, perfectly structured popular music today. It may be dreary at times, but it is always melodic and captivating. Hospice and Burst Apart were masterclasses in album sequencing and creating complete album statements in a time when things like that don't happen. "Palace" is a seductive number interlacing piano, horns, and their trademark whollop of atmosphere, but given the Antlers track record, it will become even more meaningful when listened to in the context of the entire album. Titled Familiars, it's due out June 17th.